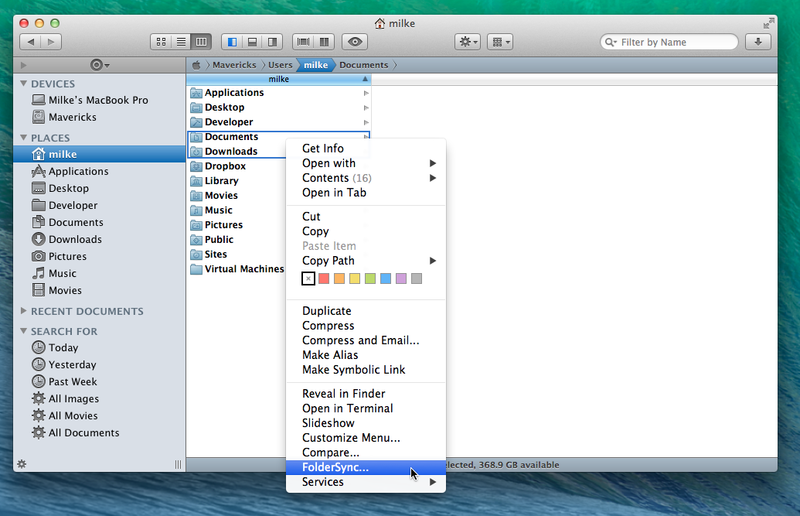 San Francisco, California – Cocoatech has announced the release date of Path Finder 7 for OS X- September 2nd, 2014. Pre-orders are available now on Cocoatech’s website, and include a free copy of the current Path Finder 6. In development since mid 2013, Path Finder 7 has been a much anticipated release, with Cocoatech adding a bevy of new, beefy features that add to Path Finder’s already impressive arsenal. Two of the most user requested features- Dropbox support and folder synchronization, are addressed in the new version, with Cocoatech adding full Dropbox integration and going above and beyond with their new “FolderSync” engine. But that’s not all Path Finder 7 has in store. Referring to a new icon, Saad said, “Yeah, we’re working on that now actually. We’ll roll it out a few weeks before Path Finder 7’s release. 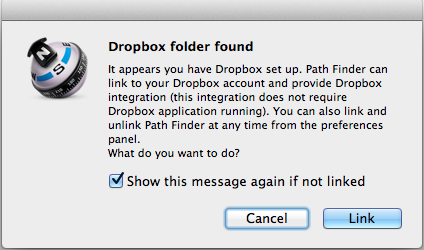 Saad also noted Path Finder 7 will be fully compatible with the upcoming 10.10 Yosemite. Cocoatech announces today that it has released version 6.1.5 for Lion and Mountain Lion. New to 6.1.5 are a few bug fixes and more customization options, as well as improved functionality with a couple third party apps. For more information visit http://www.cocoatech.com. 1. Improvements of Spotlight search for tags, keywords and others. 2. Respects umask environment variable when creating new files and folders. 3. Added option to keep Dual Pane divider centered. 4. Added option to keep copied items in the Drop Stack until manually removed. 5. 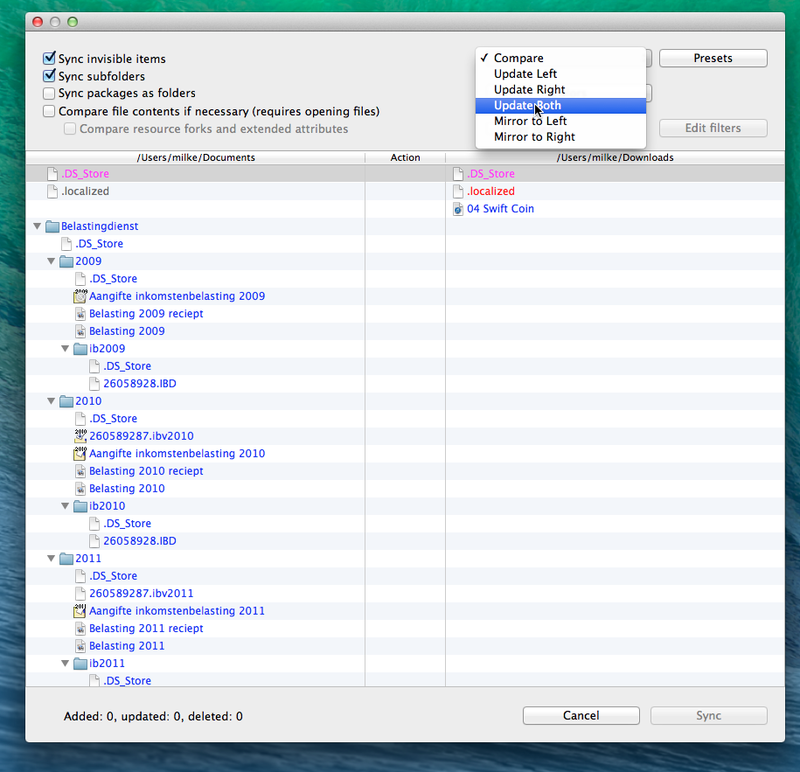 Improved compatibility with third party applications Typinator and TextExpander. A few bugs have been fixed in the latest release for Path Finder 6. You can update to the new version by clicking “Check for Updates” in the Path Finder menu. A list of fixes can be found below. Visit http://www.cocoatech.com or http://www.support.cocoatech.com for more information. 1. Fixed file operations progress pop-up resize crash. 2. Fixed “Computer” Dock menu item. 3. Fixed generic PC icon in the Sidebar.